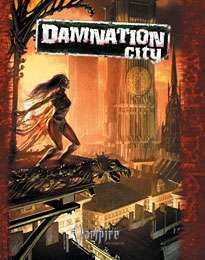 appear in Damnation City, pp. 184–195, plus two bonus maps. This title was added to our catalog on October 17, 2007.